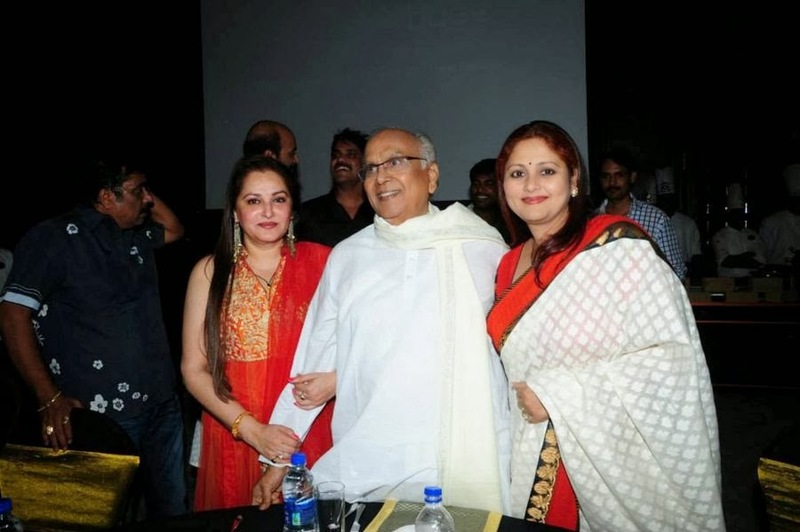 Akkineni Nageswara Rao - Most Memorable Youtube Videos | GSV Films :: Film news, video songs, movies news telugu, tamil hot actress. A collection of Akkineni Nageswara Rao memorable movies, video songs, audio songs on Youtube videos. Please share with your near and dear who loves ANR Very Much.